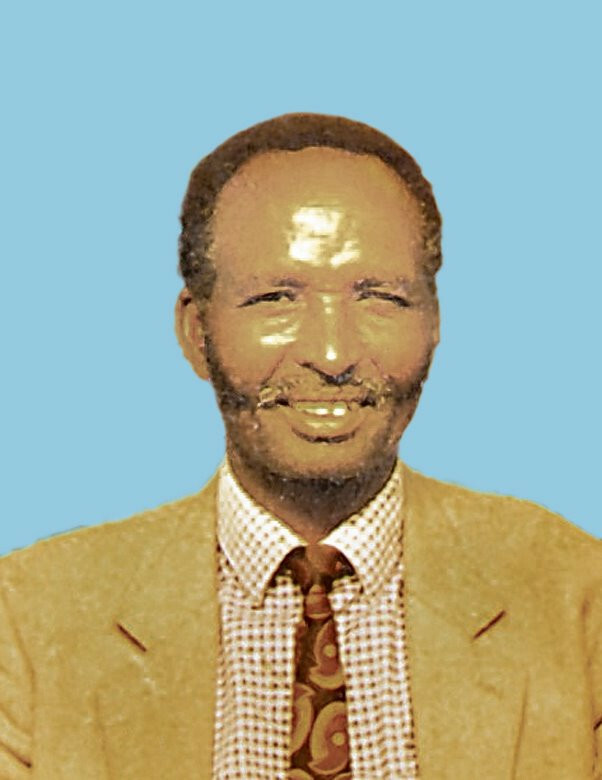 It is with humble acceptance of God’s will that we announce the death of Mzee Gilbert Mitheu Iguathu, which occurred on 22nd April 2018 at Kiirua Mission Hospital while undergoing treatment. Son of the late Maria and the late M’Iguathu. Brother of Nabiki and Naili. Beloved husband of Mama Jacinta Nkatha Mitheu. Loving father of the late Mercy Memina, Rose Toyo (Gikumene Girls), Marietta Mitheu (County Govt Meru), Eunice Kanini (Egerton University), Sabina Baariu (Rural Electrification Authority), Regina Mitheu (Business Lady), Desmond Kinyua, Jamleck Bundi, Timothy Gitonga (Karama Sec Sch), Caroline Munyua (Sigona Water), Faith Mumina (RCMRD) & Tobias Muthomi (KDF). Father-in-Law of Kaburu, Colonel Ngera, Munyua, Mumina, Brenda and Penina. Doting Grandfather of Elsie, Edna, Belinda, Bret, Emma, Martin, Prince, Tara, Yvonne, Ken, Gabby, Sharon, Angelus, Kayla, Sammy, Ezra, Brian, Amy, Eddy and Ethan. Uncle and Great grandfather of many. The cortege will leave Kiirua Mission Hospital on Tuesday the 1st of May 2018 at 9.00am for burial on the same day. Funeral mass will be held at his home in Karama Location, Kongo-ariati Village, Meru County at 12noon. Friends and relatives are meeting daily at his home in Karama, Karama Market (Club Comfort), Meru Town (Paramount Hotel) and Nairobi Sagas Hotel on Thika Road. All meetings start from 5pm.